Nice sober & sleek look. 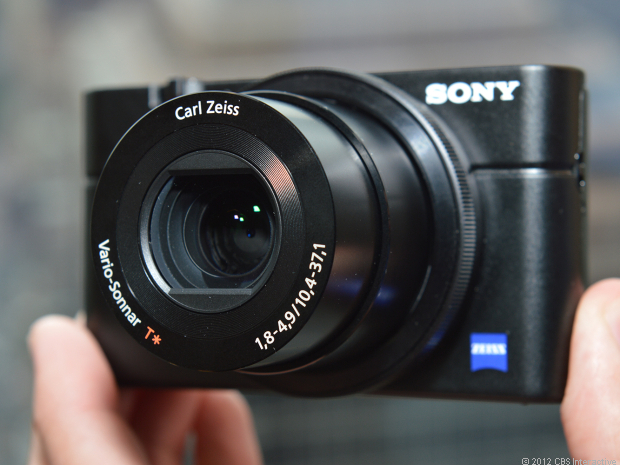 Love that focus ring already. I've been hearing and seeing so many impressive things about this brandnew mighty-yet-pocketsized Sony camera that I decided I could not live without one ;-) We're talking a camera the size of a cigarette pack (who smokes these days anymore, we need to come up with a new comparison...) with a huge sensor, a manual focus ring!, manual controls, RAW, 1080P 50 in video mode, a very sweet Carl Zeiss zoom lens with an impressive 1.8 aperture on the wide end, some great functionality and a robust metal design. MIC PLACEMENT: WHAT OPTIONS ARE THERE..? For the last 8 months I've been working on a documentary doing camera, sound and I've even been doing the interviews the last few occasions. It's a bit much for one person but considering the budget and the advantages of being one-on-one with your subject, bringing in a soundperson has not been an option. But obviously there is a compromise in sound quality when you're working without a dedicated soundperson. One of the biggest challenges is the placement of the microphone, in my case a wireless Sennheiser mic (MKE-2). 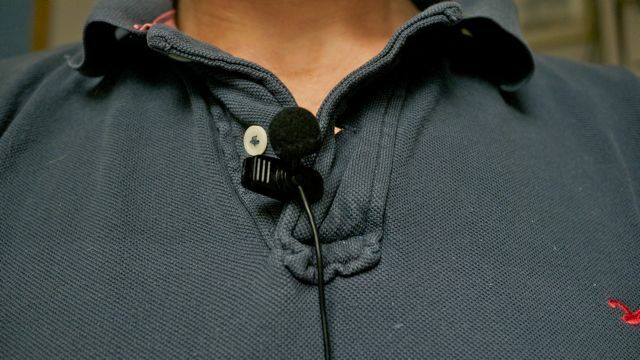 Either it is visible and distracting on a person's chest or hidden behind clothing with the risk of the microphone rubbing against garment, thereby creating unwanted noise.